SATELLITE NAVIGATION - CRUISE CONTROL - FULL LEATHER - ALLOY WHEELS - PARKING SENSORS - This Audi A4 looks simply beautiful finished in metallic Daytona grey with black leather interior. 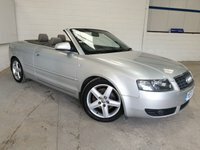 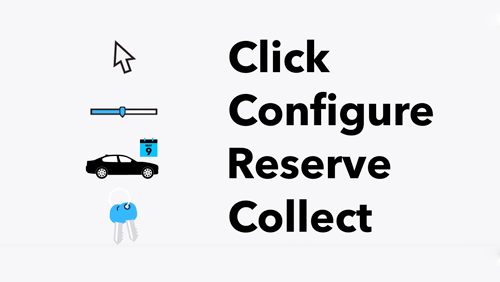 It comes with Audi service history with records at 10k & 16k with a recent service by ourselves as well. Featuring the superb 174bhp 2.0 diesel this A4 gives a great drive on the road whilst returning an impressive 60+ mpg on longer journeys. 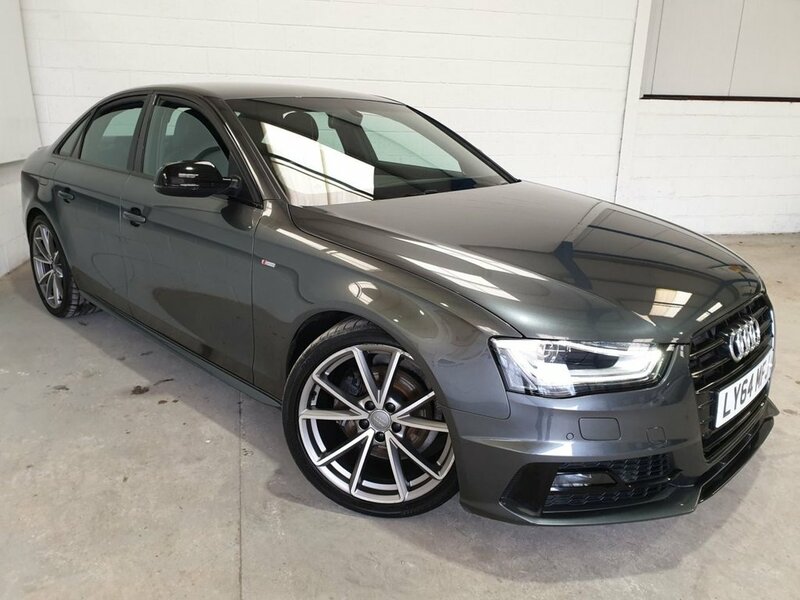 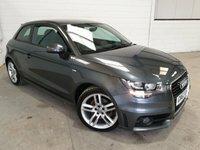 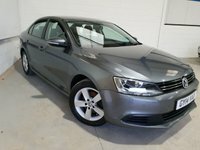 Top features on this example include Audi's MMI media unit, Sat nav , parking sensors, bluetooth, full leather, cruise control, parking sensors polished alloys and much more. 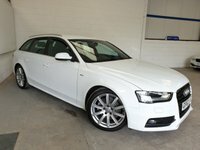 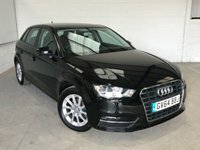 If you are in the market for a stylish saloon offering great comfort and specification then look no further than this A4!